Cloud-Based 3D Scanning Technology at it’s best! Capture scans quickly & easily. Through the app, you’re able to attach the 3D scan to the completed order form and submit the orders to us instantly. We will create your patient’s custom orthotics based on the 3D image along with your specifications. You’re able to track the progress at a glance on the main page. At the end of the process, you’ll receive the same high-quality custom orthotics you’ve come to expect. GaitScan is an innovative diagnostic tool and digital casting device allowing practitioners to analyze patient biomechanics and order custom orthotics. 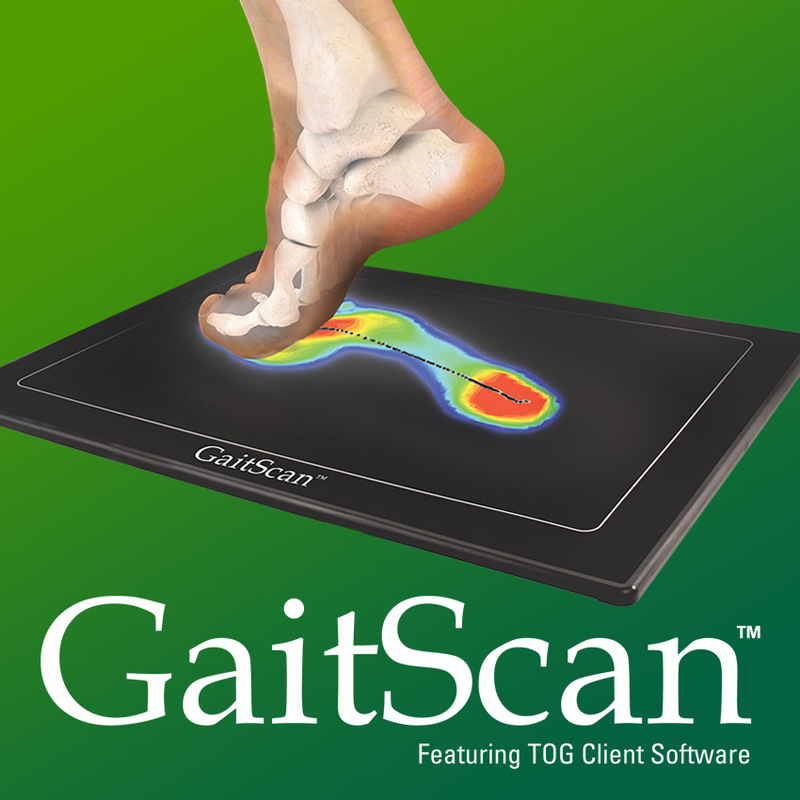 With 4096 sensors and a scan rate of 300Hz, GaitScan is the industry leader in dynamic scanning capability. 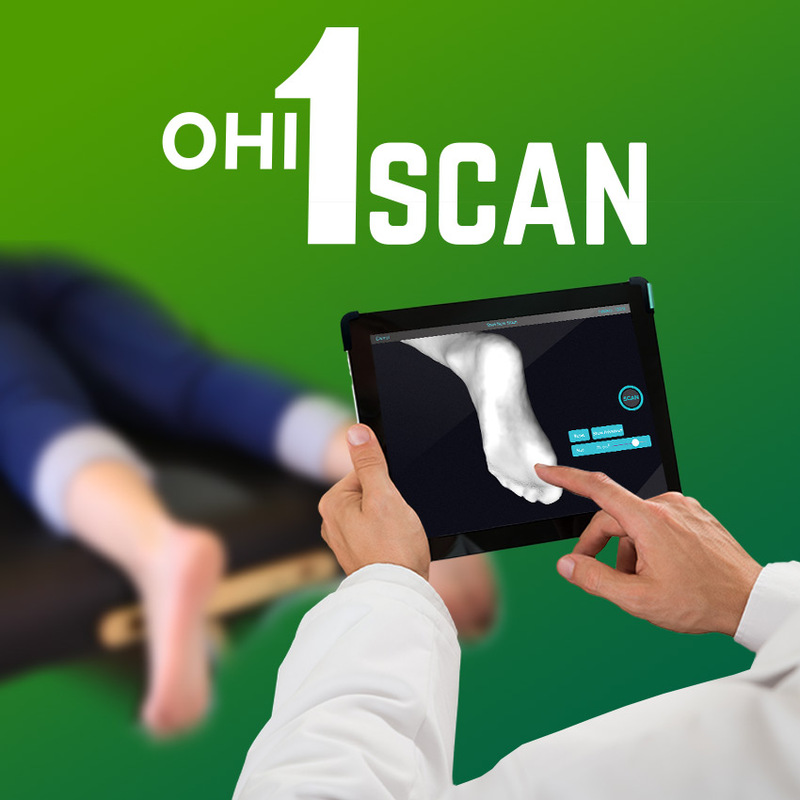 GaitScan provides a comprehensive biomechanical evaluation for each patient and provides in-depth reports with access to over one million data points to assist in effectively diagnosing & prescribing orthotic solutions. Are you searching for an accurate, reliable and cost-effective alternative to plaster casting for functional foot orthotics? 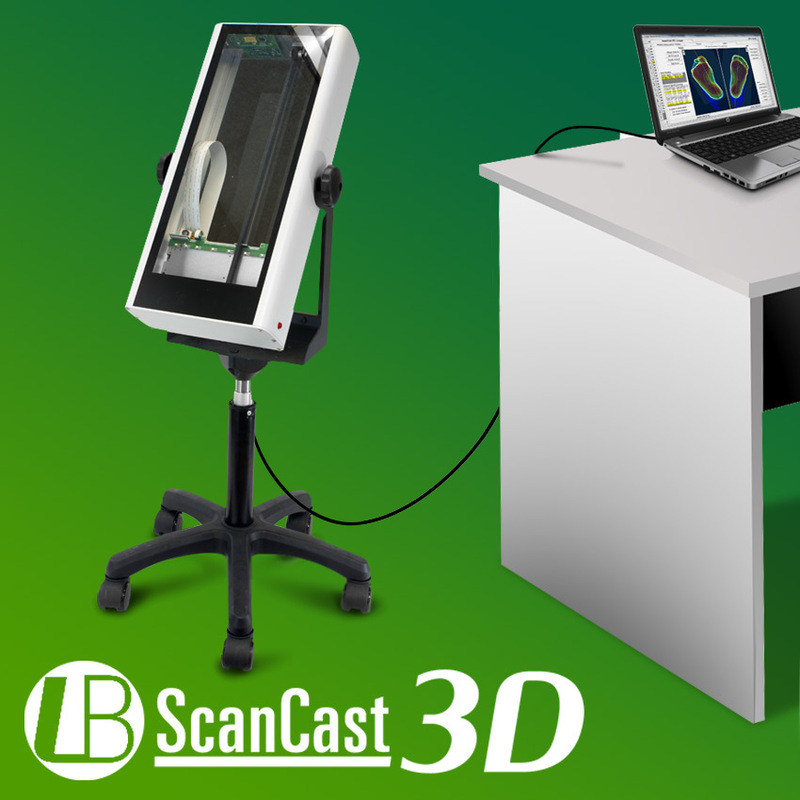 The ScanCast 3D system allows practitioners to accurately capture full volumetric data in less than five seconds. ScanCast 3D data faithfully captures all of the plantar shape data from the bottom of the foot and up to 8 inches up the back of the leg.